The 2013 New Voices Award deadline is rapidly approaching! Manuscripts must be postmarked by September 30, 2013 to be eligible for this year’s award. Established in 2000, the New Voices Award encourages writers of color to submit their work to a publisher that takes pride in nurturing new talent. 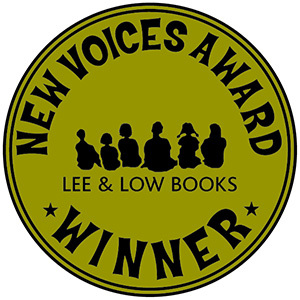 Past New Voices submissions that we have published include award-winning titles, such as It Jes’ Happened, Sixteen Years in Sixteen Seconds: The Sammy Lee Story, and Bird.